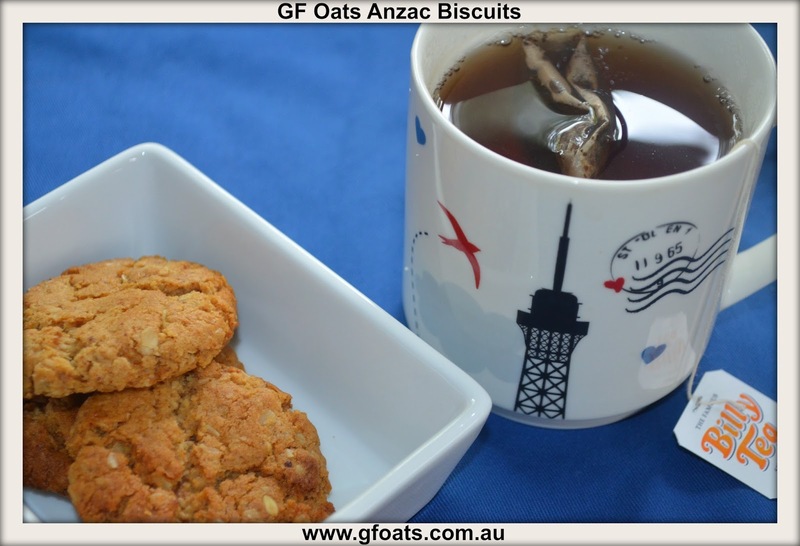 Combine oats, sifted flour, sugar and coconut in a large bowl; mix well. Combine butter, syrup and water into a bowl and stir over a low heat on the stove without boiling, until butter has melted OR in your Thermomix for 2min/60oC/Speed2. Add syrup mixture to dry ingredients in a bowl; mix well or add into Thermomix with the syrup mixture. Don’t add extra bicarb, it’s already in the flour mix. Roll the mixture into balls in your hands and place on a pre-greased baking tray. If mixture is too dry (ie. When you try to roll the mixture into balls it falls away) add more water by the tablespoon. Grease a rectangular 19cmx29cm slice pan; line base and sides with alfoil and spray with cooking spray. Press 2/3 of above mixture over the base of prepared pan. Spread evenly with marmalade; crumble the remaining mixture over the top. Bake biscuits in approx: 160oC for 12-15minutes or until biscuits have browned. Let biscuits cool on the tray to harden and then transfer to cooling rack. One of the incredible benefits of living in South East Queensland is being near Stanthorpe. This area is famous for their wines but also their apples. Guess what April is Granny Smith Apple Season. The Granny Smith Apple is one of the best cooking apples with a tangy flavor. When fully mature the sweetness level of this popular apple increases. This Australian native was discovered in 1868 as a chance seedling by “Granny” Anne Smith of Ryde, New South Wales. Grannys are known for the distinctive green flesh, which sometimes bears a red blush, and their very tart flavour. An all-purpose apple, Grannys work equally well as a snack, in pies or as a sauce. This weekend at the markets it was a joy to see all the Stanthorpe producers with their trucks loaded with fresh apples. 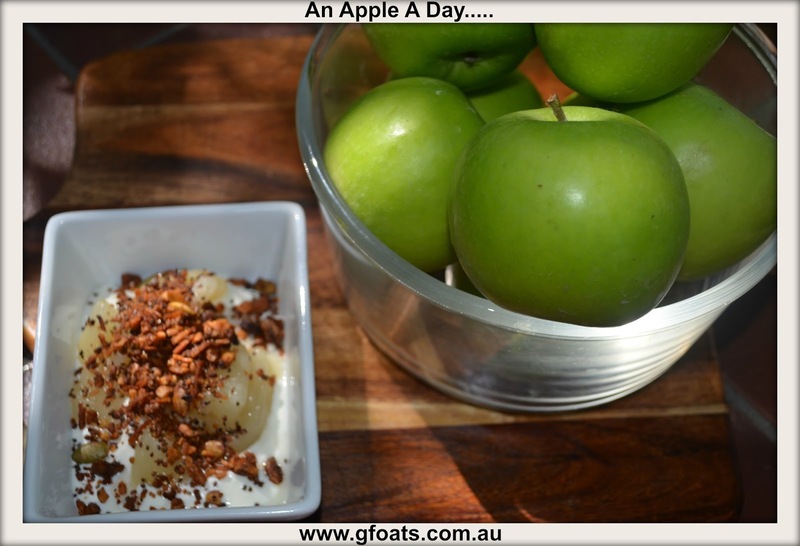 So I thought I would share some of my favourite apples recipes using my favourite apple the Granny Smith.